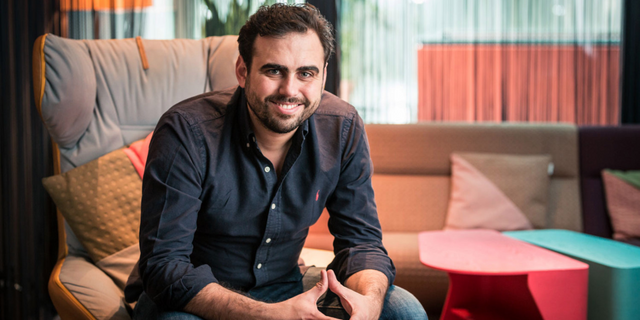 Germany-based insurtech Wefox has raised a $125 million Series B funding round led by Abu Dhabi government-owned Mubadala Ventures, which included participation from China-based Creditease, according to TechCrunch. This marks the first investment from Mubadala's new European Investment Fund and brings Wefox's total funding to date to $158.5 million. The funding will be used for expansion in Europe and to grow its product and engineering teams. There are two key reasons why Wefox may be spurring investor interest: Wefox has two business arms — Wefox for brokers and its One service for consumers — which ensures that its products are suitable for a large market.Wefox works with over 1,500 brokers and allows them to onboard their customers onto Wefox's platform to manage their policies. This ensures that the insurtech provides a suitable service for consumers who prefer a human touch when buying insurance.